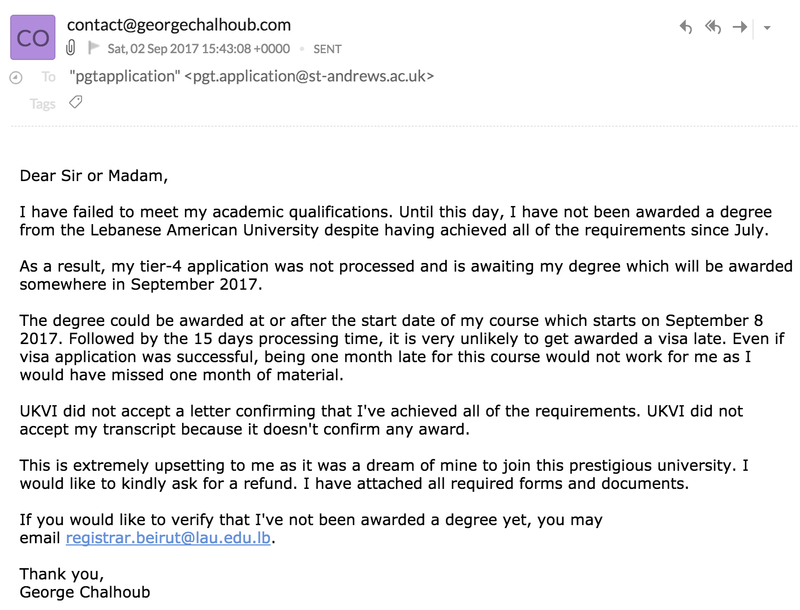 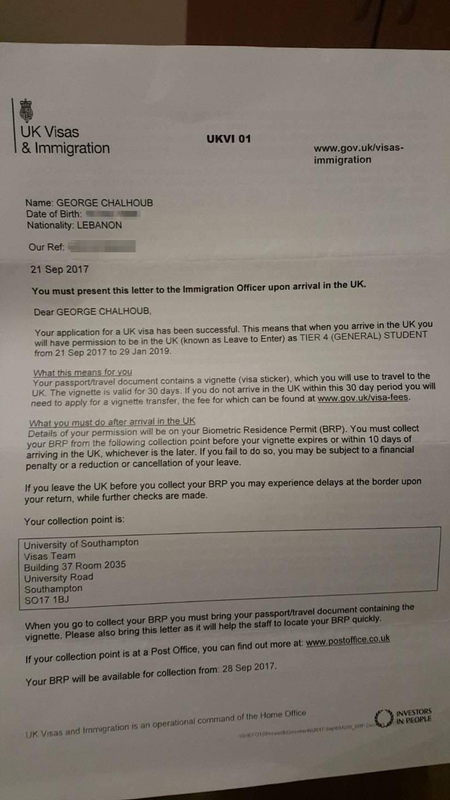 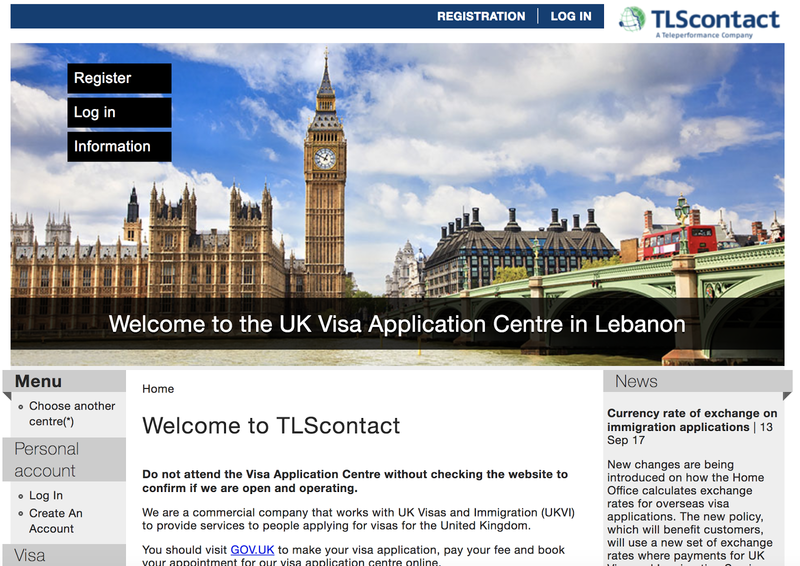 Your article would be of great help for all those who wants to apply for UK immigration. 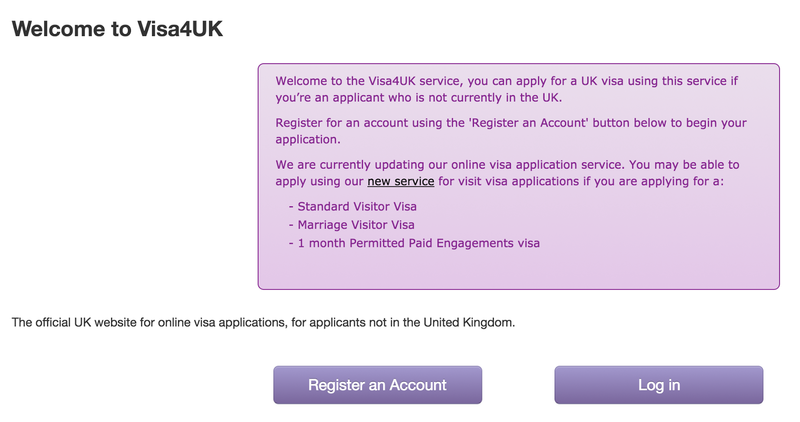 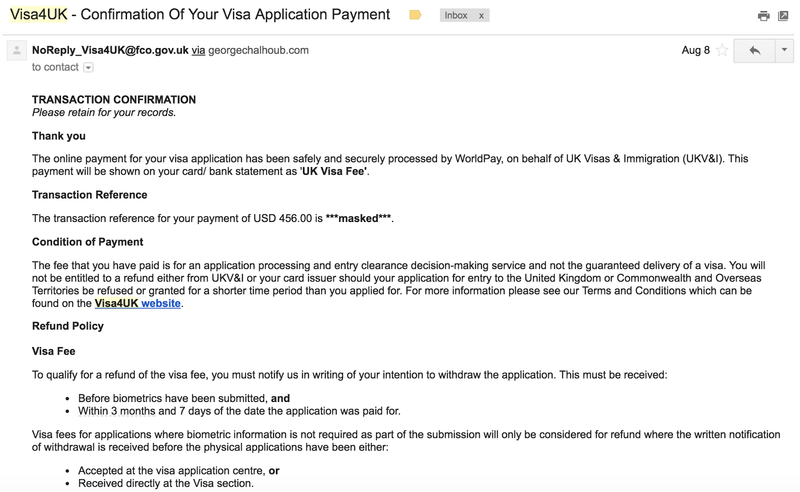 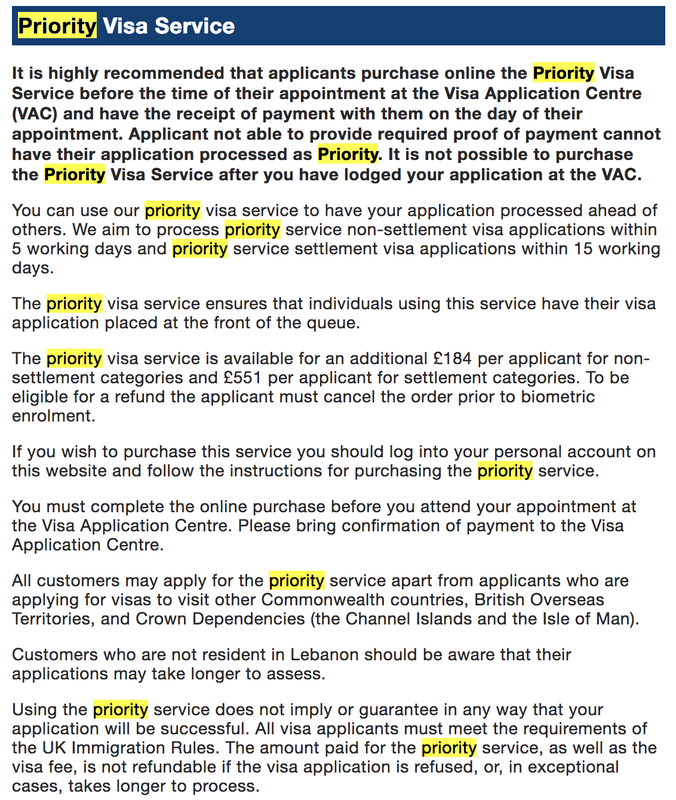 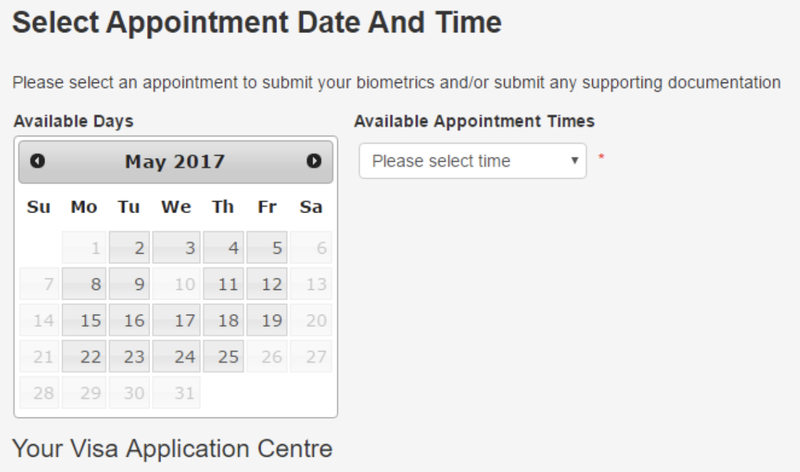 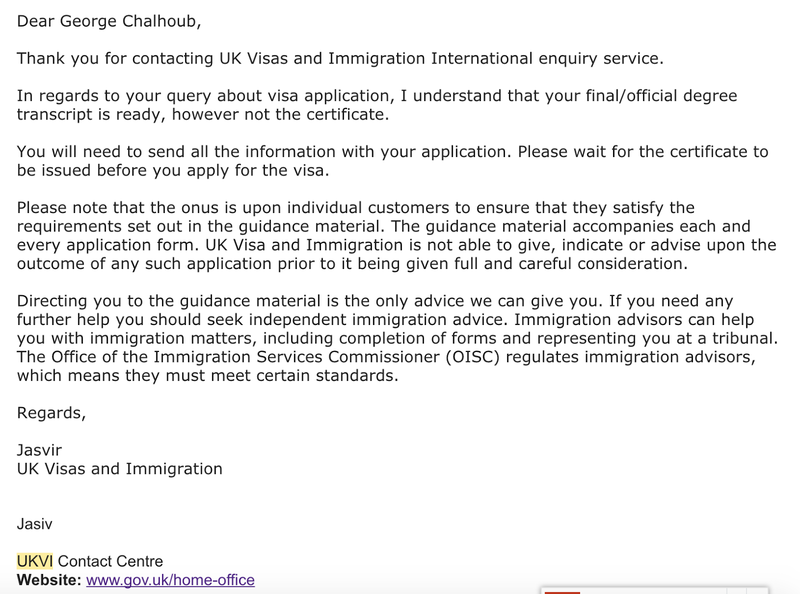 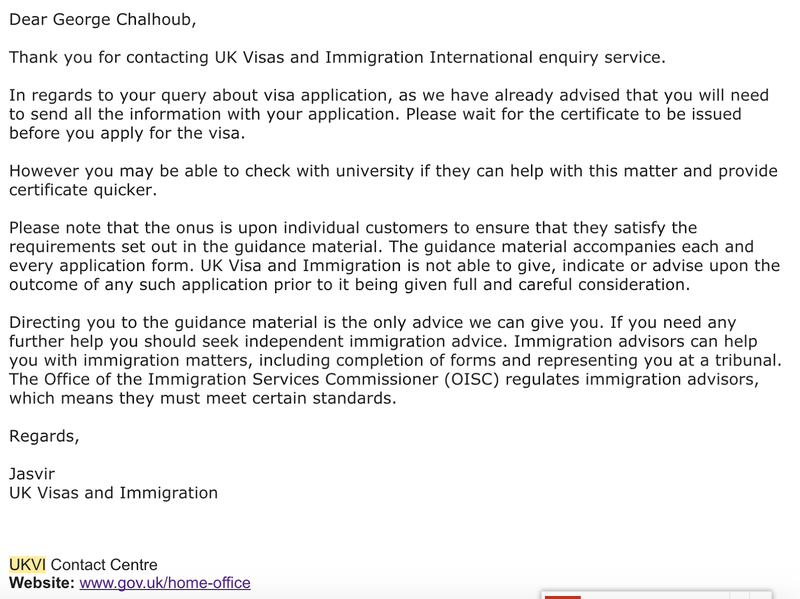 Thanks for telling about the site Visa4UK for easy accessibility of visa forms. 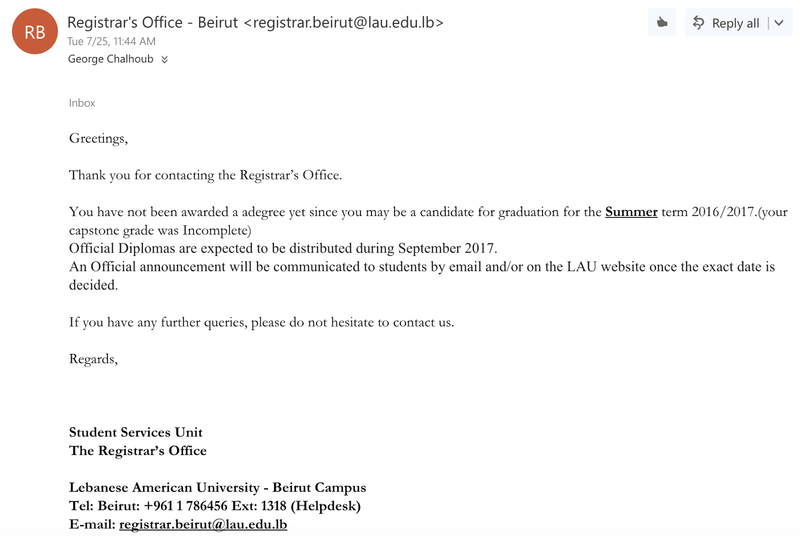 Thanks for the article and to post it.